Here at Swift Travel, we understand the importance of staff morale. Research shows that employees who feel valued at work are more engaged and committed to their jobs. And nothing tells employees that they are valued like a company event that goes all out! So if you are looking to reward your staff, thank them for a job well done, or as an incentive, here are some of the most recommended events we can take your teams to. Arriving in style in one of our bespoke party buses or limousines will set off your event perfectly. Learn how to muddle a Mojito or mix a Manhattan to perfection under instruction from a first class mixologist. This is a great group activity too. Release the hidden star within you and take to the mic, after arriving in style with a glass of fizz. A night out at Karaoke is a great way to treat your staff along with our limousine hire in Essex. A classic staff party event that is popular with all ages. Just make sure you don’t drink too much on the way and forget all the answers. Take a themed ride in a party bus before learning how to make some new dishes. Why not try some Sake and Japanese music on the ride over, before learning how to make Sushi? Or a glass of Chianti with opera, before learning how to throw the perfect pizza base. Travel down to the race track with a glass in your hand, before enjoying a fun evening of sport. 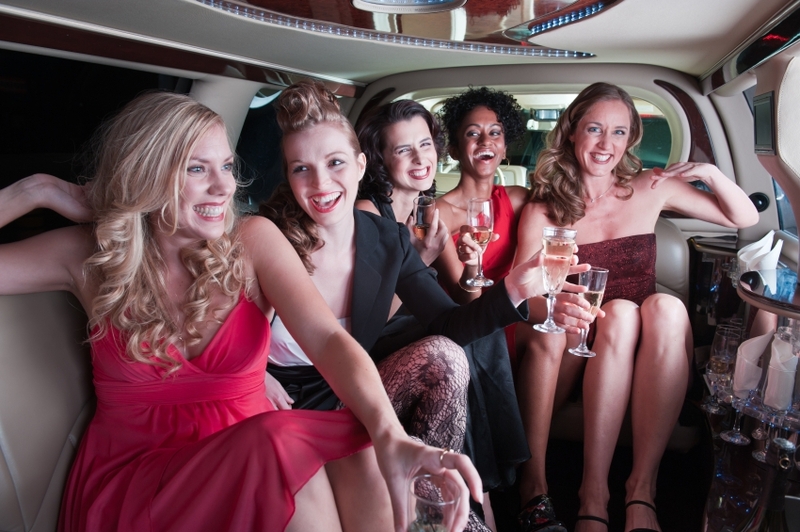 A thrilling evening made better by our party bus hire. Whatever you’re planning for your staff night out, we’re happy to help make it go off with a bang. Contact us here at Swift Travel to discuss your perfect night out now. Alternatively, if you are looking to plan your staff Christmas party, then take a look at our party planning advice too.